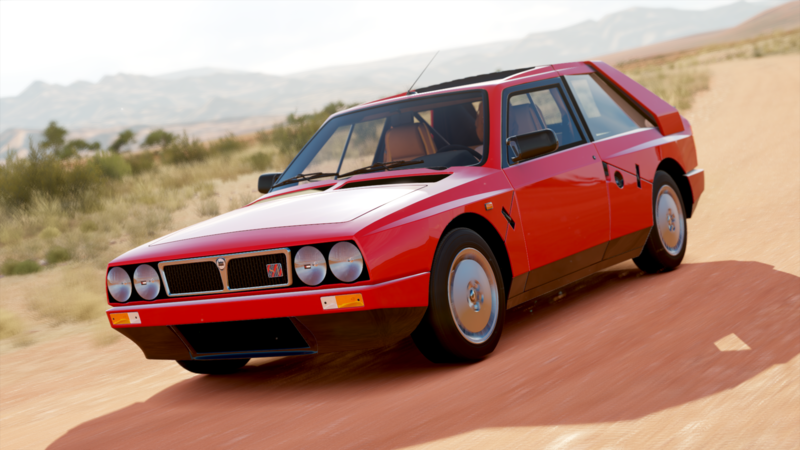 If you’ve ever been a fan of World Rally Championship racing, then the Delta Integrale EVO is probably a familiar shape. The racing version won a record six manufacturer championships and a total of 46 individual victories over its career. The Integrale EVO version was the penultimate road-going homologation version, benefiting from years of rally competition experience and advancing technology. 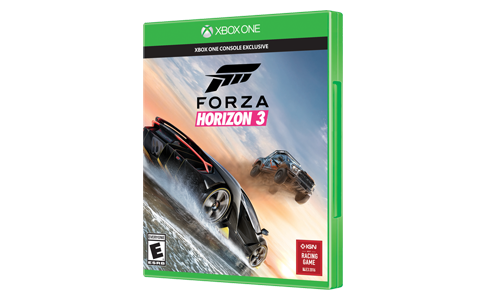 The biggest change from previous versions is a wider track, necessitating much wider fender flares and several body tweaks for greater ventilation and lower drag. Carried over was the 16-valve Integrale turbo motor, which made great power but even more torque, essential to overcome the additional drag of the permanent all-wheel drive system. 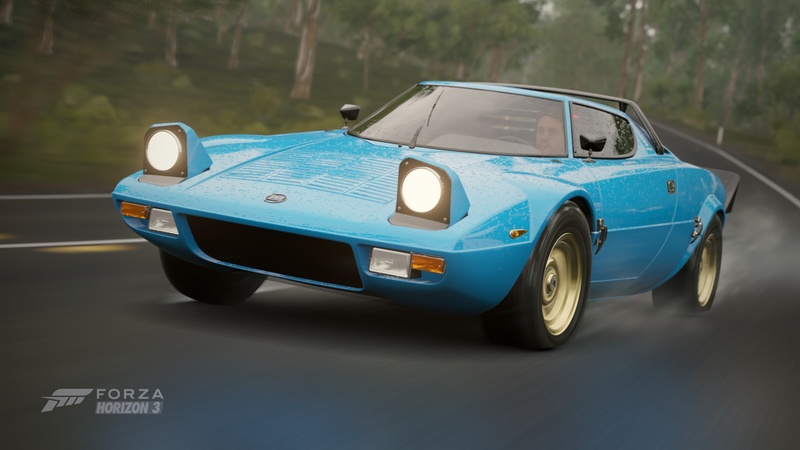 Paired with suspension and brakes grown larger to deal with the EVO’s increased performance, this is one of the sweetest-driving Lancias ever. 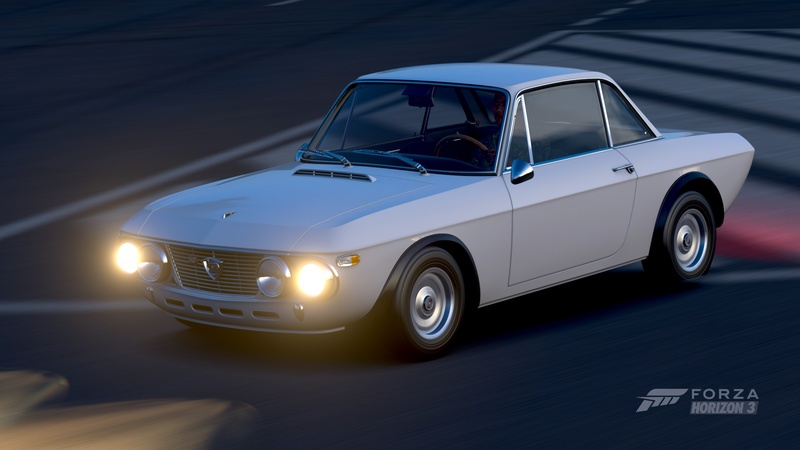 Sophistication and deliberately understated styling are the hallmarks of this highly desirable special version of the Lancia Fulvia. 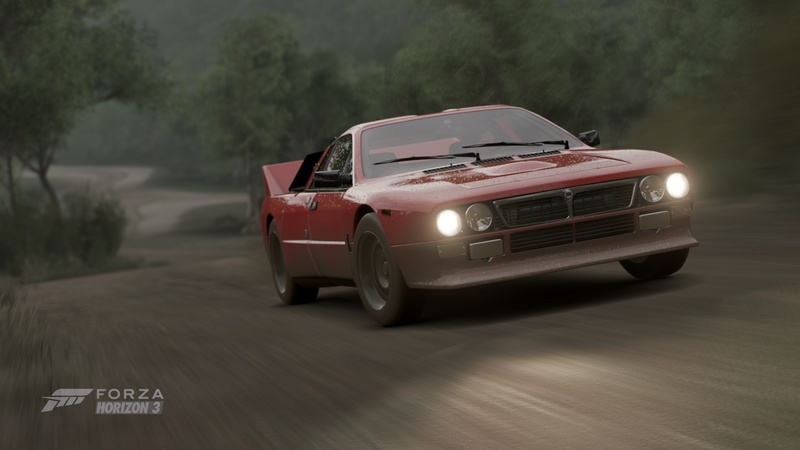 Lancia brought this homologated version — the Fanalone, referencing the Fulvia’s large driving lights—to enable Lancia’s entry into the World Rally Championship. Front-wheel drive and a healthy punch of more than 100 hp gave the Fulvia excellent performance. Sharp steering and excellent braking made it a natural candidate for rally competition. Under the direction of Cesare Fiorio, Lancia came to dominate rally in the late 1960s and early 1970s. 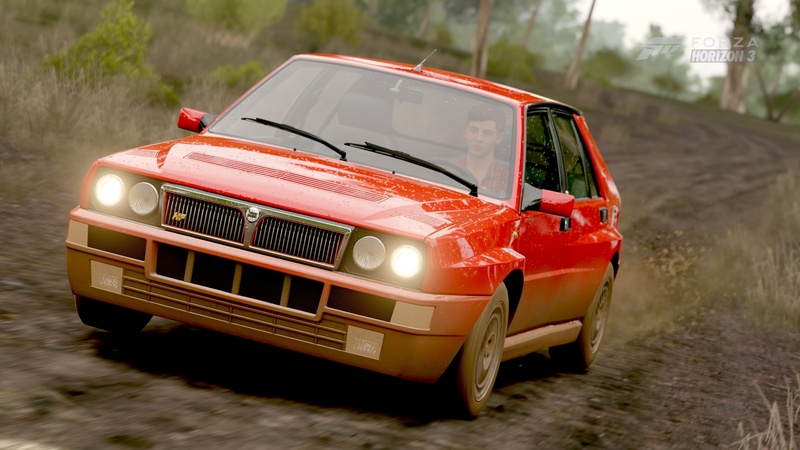 You can tell a Rallye edition from its lesser brethren by its fiberglass fender flares and Campagnolo rims. If you look at the dash you will also see an oil temp gauge and adjustable redline on the tachometer. The Fulvia’s light weight gave it an advantage and this special model was further lightened by replacing the back seat with a shelf and installing lightweight bucket seats. Among Lancia Fulvia aficionados, the Rallye 1.6 is the crown jewel.